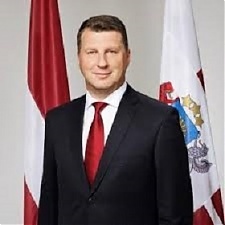 Latvian President Raimonds Vejonis has promulgated the bill that would ban use of Russian as the language of instruction also at private universities in Latvia, writes LETA, according to the announcement published in the official newspaper Latvijas Vestnesis. The opposition leftist pro-Russia Harmony party and the heads of several universities and NGOs previously asked Vejonis not to promulgate the amendments to the Law on Higher Education Establishments. 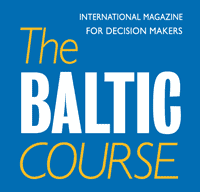 The Latvian Education and Science Ministry proposed applying to private universities and colleges the same restrictions that apply to public higher education institutions, where students have to be taught in Latvian or any of the official languages of the European Union, which means that private colleges and universities will have to discontinue teaching their students in Russian. The ministry said the changes were needed also in relation to the legislative amendments about the switch to Latvian-only secondary education at schools. The parliament adopted the amendments to the Higher Education Institutions Law on June 21. The amendments will take effect on January 1, 2019, and after that the education establishments will not be allowed to enroll students in new Russian-language study programs and will have to complete the ongoing study programs in Russian by December 31, 2022. 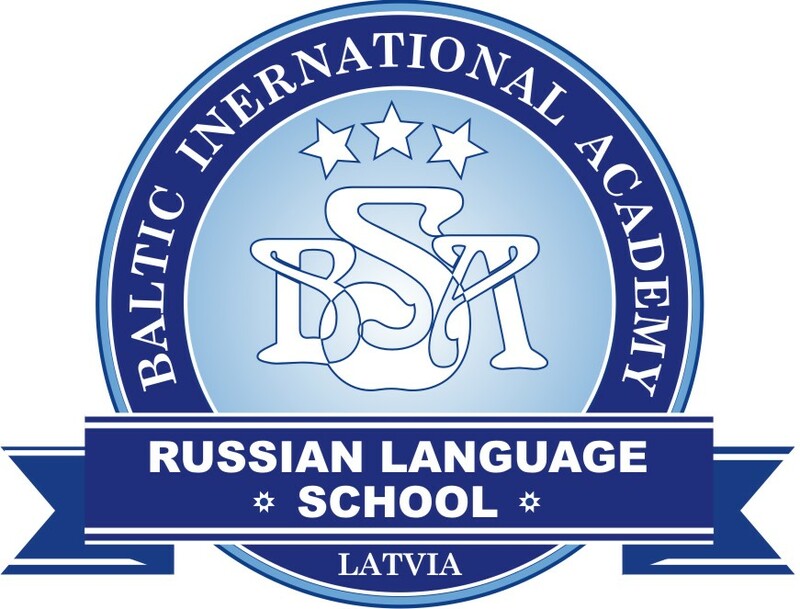 Under the effective law, study programs of the state-founded higher education institutions in Latvia are implemented in the state language, and the use of foreign languages is possible only in exceptional cases such as studies of foreign languages. Use of other official EU languages in studies is allowed for foreign students in Latvia and the study programs implemented under the EU programs or international cooperation agreements. According to the Education and Science Ministry's report on higher education in 2017, approximately one-third of students at private universities and colleges studied in Russian last year, while the proportion at state-funded universities and colleges was less than 1%. The total number of students studying at Latvian public and private universities in the Russian language was 5,332 or 7% of all students in 2017. The Transport and Telecommunications Institute has the highest share of students studying in Russian - 86% or 2,358 students.